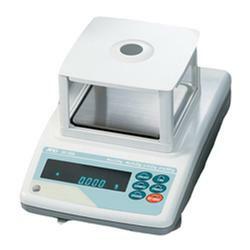 The GF Series of lab scales incorporates our unique SHS technology and defies comparison with all others. Our revolutionary and patented Super Hybrid Sensor (SHS) technology improves response speed and minimizes maintenance costs.. 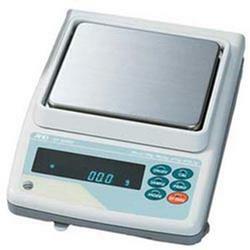 The GF Series of lab scales incorporates our unique SHS technology and defies comparison with all others. Our revolutionary and patented Super Hybrid Sensor (SHS) technology improves response speed and minimizes maintenance costs. Its unique design provides the fastest response speed in its class--an amazing one-second. SHS combines the best of magnetic force restoration and single point parallelogram load sensing technologies. GLP/GMP/ISO Compliance to either an AD-8121 printer or to a computer.